Updates galore! 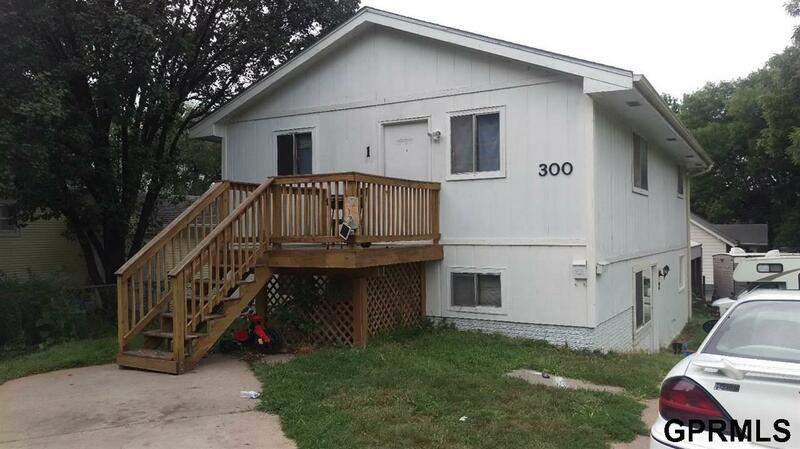 Check out this centrally located, all electric duplex. 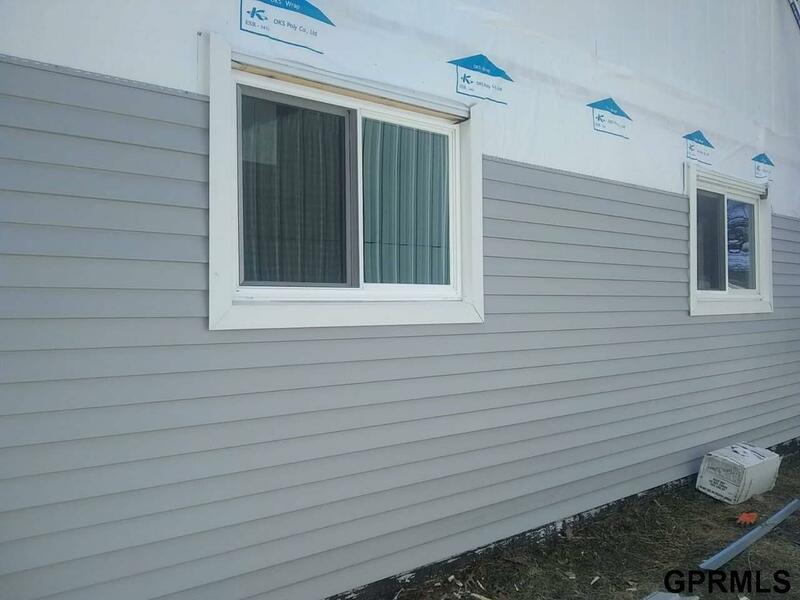 All new windows installed March 2019 with transferable warranty. 2 newer windows installed prior have warranty as well. 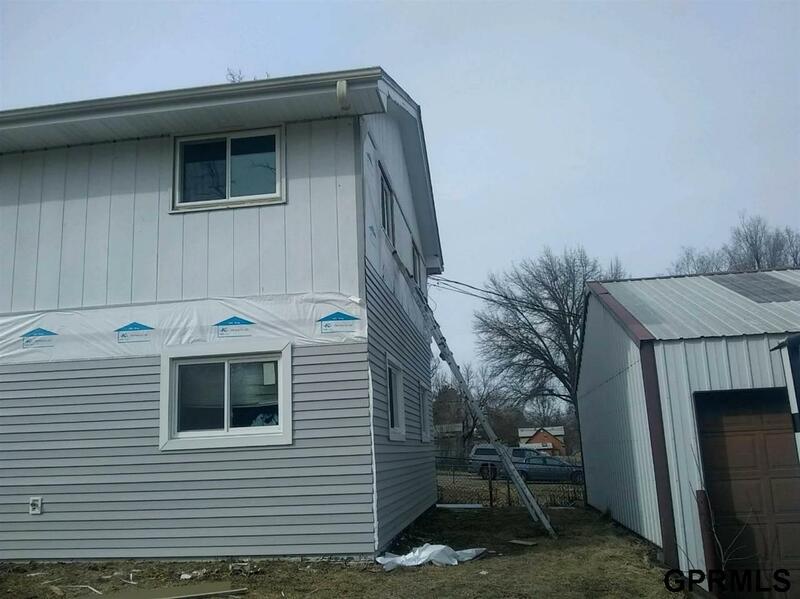 Owner is in the process of installing new siding, roof, and soffit with transferable warranty. Both units will have new carpet installed. New vinyl in lower unit. Each unit offers 3 bedrooms and 1 bathroom. 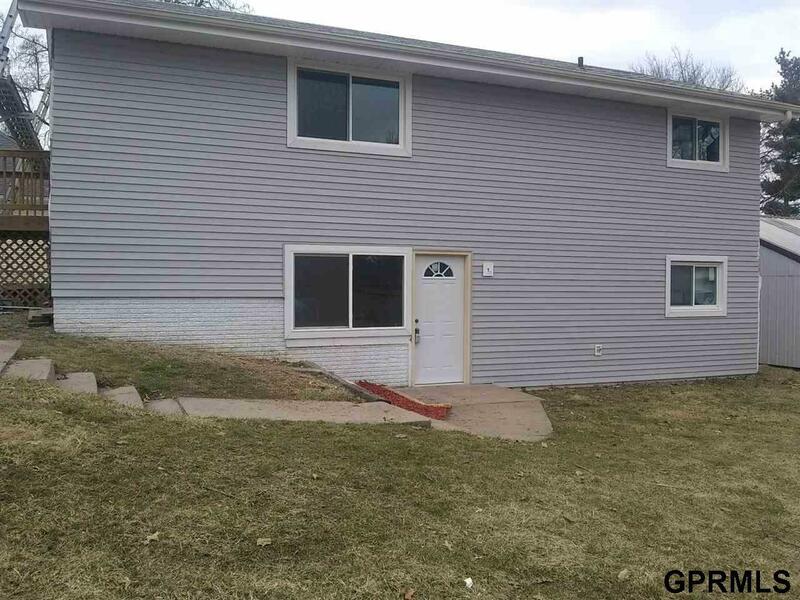 The property features a detached garage with separate electric meter and 4 individual stalls for extra income. Each garage stall has concrete floor and electricity. Each unit has washer/dryer hookups and newer HVAC systems. Lower unit is tenant occupied. Schedule your appointment today! Listing provided courtesy of R.D. Hinkley & Associates.